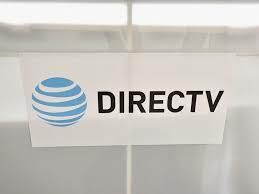 The contract between DirecTV parent AT&T and Viacom expired at midnight Friday, but the companies continued talks over the weekend. 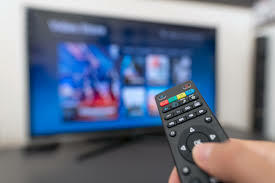 Viacom’s channels remained on the TV service during talks and an agreement was reached early Monday. 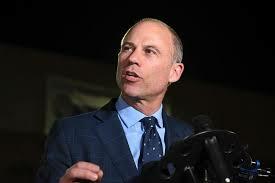 Viacom (VIAB) shares were up nearly 5 percent in premarket trading Monday. 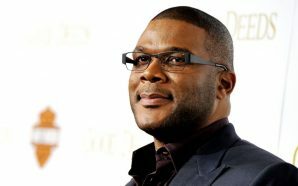 The media company enlisted stars such as “The Daily Show with Trevor Noah” host and filmmaker and TV producer Tyler Perry to urge viewers to contact AT&T and DirecTV about their love of the channels.